MG Glass is the best glass company that provides modern shower enclosures and bath enclosures. We are prepared to create a glass enclosure that will enhance your bathroom. 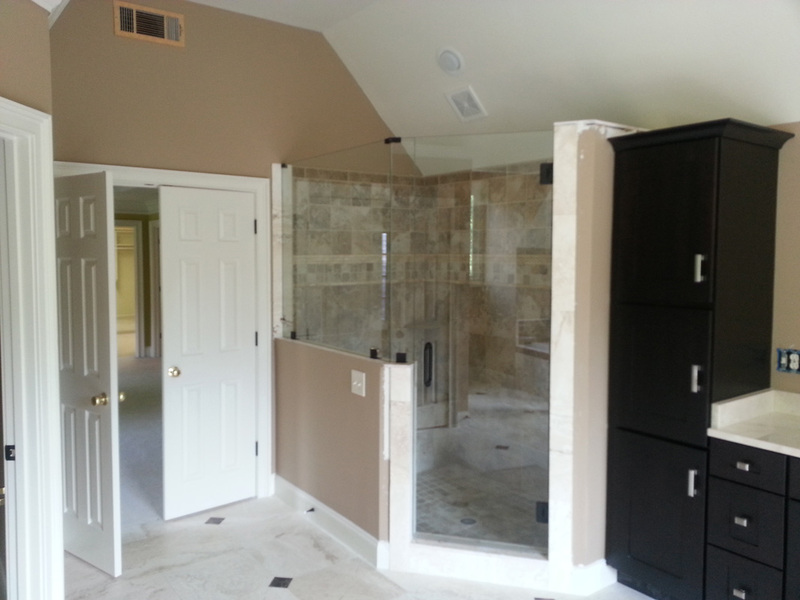 MG Glass provides glass shower enclosures, glass door enclosures, and bath enclosures to customers in Lilburn. We offer comprehensive services to residents and commercial business, so it doesn’t matter what type of glass shower enclosures that you’re looking for, you can rely on us. 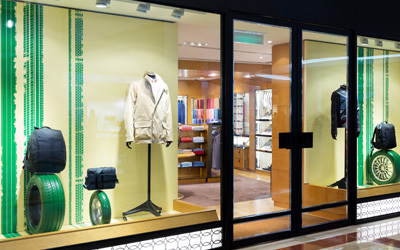 MG Glass has been known as the top provider for glass door enclosures for the past two decades. 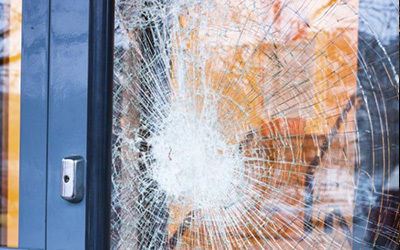 If you are thinking about remodeling and updating your bathroom, then consider our beautiful glass door enclosures because they are sure to enhance your home. Lilburn, Georgia is a city in Gwinnett County and has an estimated population of 11,500. 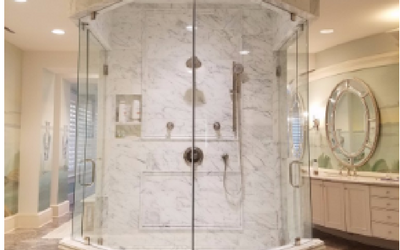 Residents of Lilburn can be sure that MG Glass will install excellent quality and durable shower door enclosures. If you’re interested in getting a glass shower enclosure, then give MG Glass a call for a free estimate! It doesn’t matter whether you’re looking for bath enclosures, glass door enclosures or shower door enclosures because we can do it all! 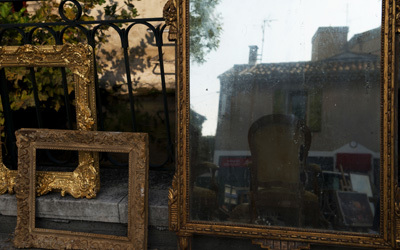 We guarantee to exceed your expectations. MG Glass is dedicated to keeping up with the latest trends and will provide you with a stunning shower enclosure. Glass door enclosures are an excellent way to give your bathroom an oasis or modern feel. Check out our online gallery that showcases all of the stunning shower enclosures that we can create for you! If you are interested in a glass shower enclosure, then call MG Glass at (770) 452-9494 to get a free estimate today.